Question: We have a new physician joining our practice next month from a nearby practice. If some of her previous patients transfer to our practice to continue their care, should we consider them new or established patients? The physician will have a new tax ID number. Answer: You should consider the new physician’s patients as established patients. You may have heard of the three-year rule when distinguishing between established and new patients. CPT® 2017 defines an established patient as one who has received professional (face-to-face) services from the physician/qualified healthcare professional or another physician/qualified healthcare professional of the exact same specialty and subspecialty who belongs to the same group practice, within the past 36 months (three years). If the provider treats a patient during a face-to-face service within the previous three years (in any location), that patient is established (in all locations). Where the physician sees the patient doesn’t matter. This includes patients who are first seen in the hospital. When arriving to the office, they are also established patients. 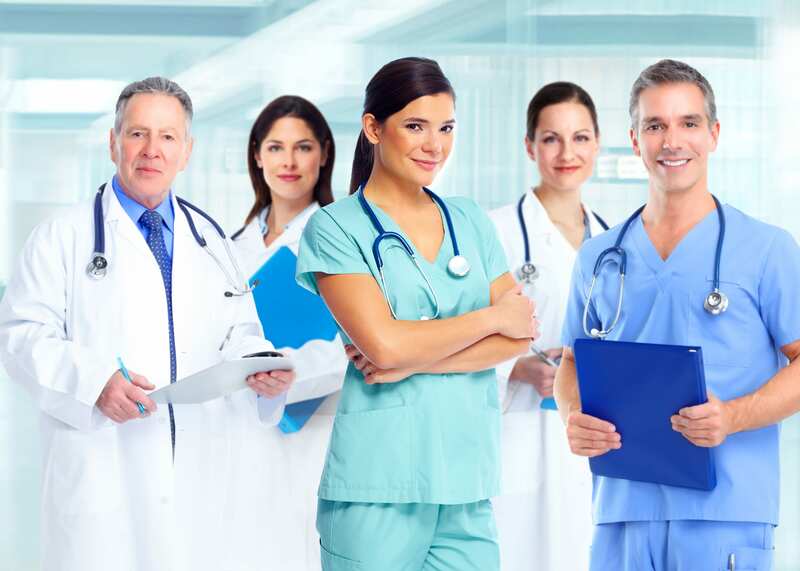 Remember: Because the patient is considered established to your new physician, that patient is also considered established to all the physicians in his new practice who are of the same specialty and subspecialty.